Here are a few ways you can start down the right path. 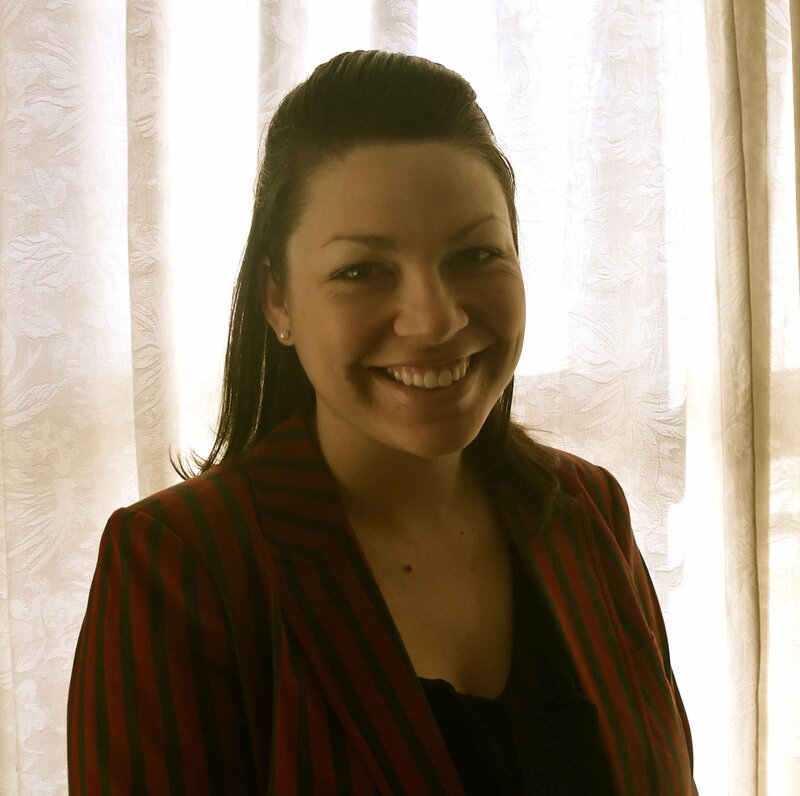 First and foremost, what motivated your customer to reach out to you in the first place? Were they simply looking for answers to a question or were they looking specifically to purchase something? By understanding what brought them to you in the first place, you’ll be better able to dig deeper and get to the root of customer pain points. 2. Unearth the problem they’re trying to solve. The customer’s problem is the root of his or her pain point. These can be tricky in the sense that there may be multiple, and they may be layered. For example, one customer may need a solution that helps her company generate more email sign ups, but the underlying pain point is that if she doesn’t hit a certain amount by a certain date, she’s out of a job. Understanding all of the pain points that have brought your customer to you will help you better assess exactly what she needs to solve them. 3. Learn why they might be hesitant. By now you know what’s motivating your customers as well as the underlying pain points they’re experiencing. Even if you’re able to demonstrate how your solution can solve their business problems, they still might be hesitant. Dive deep into what might be causing this hesitation. Are they wary about signing a long-term contract? Are you asking for too much information from them right off the bat? Understand what might be causing them pause and try to rectify it as soon as possible by offering alternatives. 4. Make them feel understood. According to a study by IBM, 63% of consumers don’t feel understood by their favorite brands. This is problematic; especially since these are the consumers’ favorite brands, just imagine how they must feel about companies they only kind of like? This is why it’s important for you to take the time to make your customers feel understood. When we feel understood, we are more likely to listen to what whomever is making us feel that way has to say. Therefore, by making your customers feel like they’ve been heard, they’ll be more receptive to your marketing and sales messages. One of the best ways to do this is to use the same words they use to describe their own business problem, what they have to gain by solving it, and what they can lose if they don’t resolve it. You can find this language by talking to existing customers, listening closely to what prospects in your funnel are saying, and taking a close look at your buyer persona research. 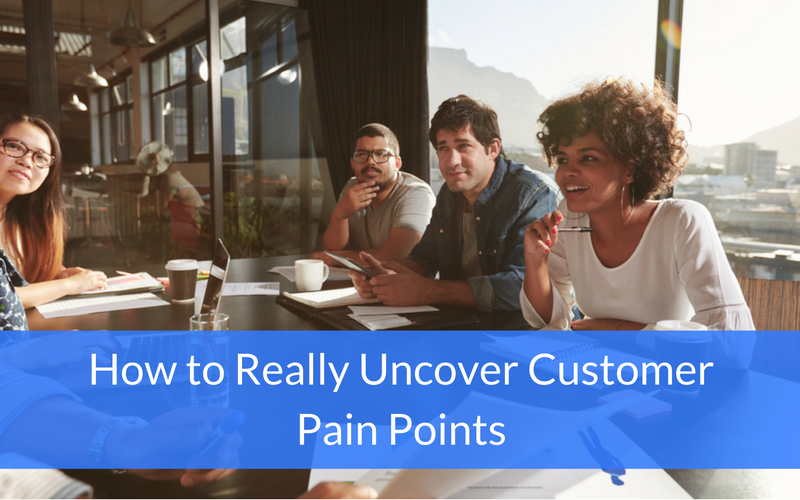 Customer pain points can be tricky to pin down. But if you take the time to learn what’s motivating them, the problems they’re experiencing, why they’re hesitating, and what verbiage will best communicate that you understand them, you’ll be in a better position to show that your solution can offer them real value and take away some—if not all—of that pain.